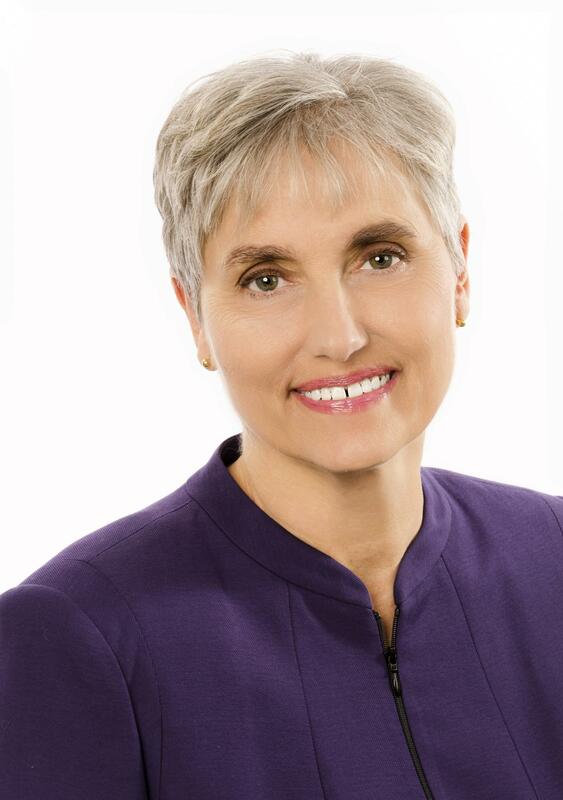 Terry Wahls knows first-hand what the right diet can do for a person’s health and well-being. It’s been 10 years since she created the Wahls Protocol, a diet that helps her combat the fatigue and physical symptoms of multiple sclerosis (MS). Wahls, a University of Iowa professor of internal medicine, was confined to a wheelchair before she began following the diet she created to treat herself. The Wahls Protocol—a diet and supplement regimen based on a Paleolithic diet—led to a dramatic improvement in her mobility. Hers wasn’t the first diet designed to minimize the physical symptoms of MS; Roy Swank began studying MS in 1948 and created the saturated fat–minimizing Swank Diet around 1950. Now, the National Multiple Sclerosis Society (NMSS) has awarded Wahls a $1 million grant to compare the two diets’ effects on multiple sclerosis–related fatigue, a disabling symptom that can significantly interfere with a person’s ability to function at home and work. The grant is one of the largest financial commitments made by the NMSS to research this year. It is part of a projected investment of $50 million in 2016 to support more than 380 new and ongoing studies around the world aimed at stopping MS in its tracks, restoring patients’ function, and ultimately ending the disease forever. Wellness and the strategies necessary to achieve it are high priorities both for people living with MS and for NMSS’s programs and research. For the most part, studies researching dietary approaches to combatting MS have generally been too small or poorly designed to provide definitive conclusions. This new trial will carefully assess the potential impact of diet on the fatigue—and potentially other symptoms—commonly experienced by people living with MS.
Wahls has been studying the effects of diet on MS for more than a decade. She was diagnosed with MS in 2000, and by 2003 the disease had progressed so much that she was confined to a wheelchair and feared she would be bedridden. In 2004, she says, she returned to her basic science roots and spent the next three years researching the effects of food and vitamins on the body. In the fall of 2007, Wahls put her new protocol into practice, using herself as the first trial participant. Her protocol is a modified Paleolithic diet, which excludes grains, eggs, dairy products, legumes, and nightshade vegetables and places a heavy emphasis on vegetables, fruit, meat, and fish. Within months, Wahls’ fatigue was gone, and she started walking again. Then she started riding a bicycle. Wahls worked with other University of Iowa researchers to write up a case study of her own results, which they published in 2009. For the new study, investigators will be recruiting 100 people with relapsing-remitting MS who experience fatigue to enroll in a 36-week clinical trial. Participants will follow their usual diet for 12 weeks and then be randomly assigned to follow the Swank Diet or the Wahls Protocol for 24 weeks. Their health and activities will be extensively monitored during the study. Swank created his diet after he observed a higher incidence of MS in geographic areas where people ate meat, milk, eggs, and cheese—foods that are high in saturated fat—and a lower incidence in regions that ate fish. He spent more than 50 years recommending this diet to his patients and monitoring their health. Individuals interested in being considered for enrollment in this study may complete screening questionnaires at https://redcap.icts.uiowa.edu/redcap/surveys and use the code JMJPYEJHP. For questions, please email MSDietStudy@healthcare.uiowa.edu or call 319-384-5053.